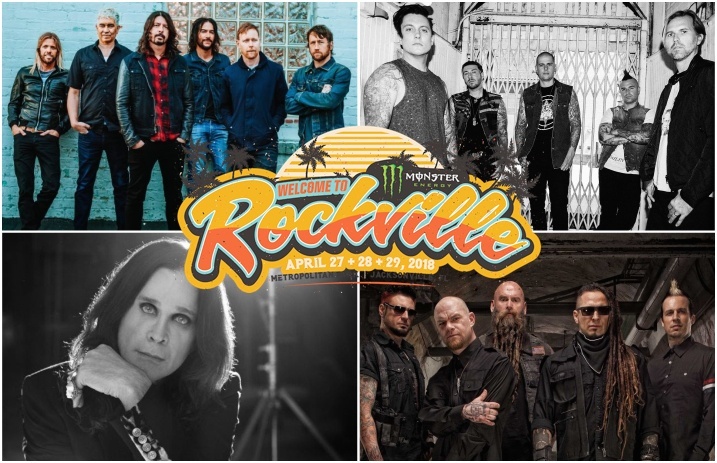 Foo Fighters, Avenged Sevenfold, Ozzy Osbourne, Five Finger Death Punch and more have been announced for the upcoming Welcome To Rockville festival on Apr. 27-29, 2018, in Florida. 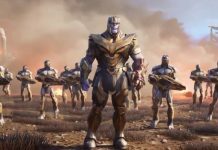 Check out the full lineup below! 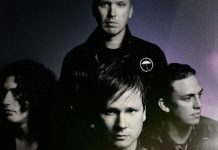 You won't wanna miss “Florida's Biggest Rock Experience” when it expands to a rock-filled, three-day weekend with headlining sets from the aforementioned artists plus Queens Of The Stone Age, Billy Idol, Godsmack, Stone Sour, '68, The Used, Sevendust, Palaye Royale, Thrice and tons of other rockin' bands. Monster Engery Welcome To Rockville goes off at Jacksonville, Florida's Metropolitan Park on Friday, Apr. 27, Saturday, Apr. 28, and Sunday, Apr. 29. Tickets are on sale now—go here to nab your tix and for more information, including details on VIP packages, camping options and discounted hotel rates.